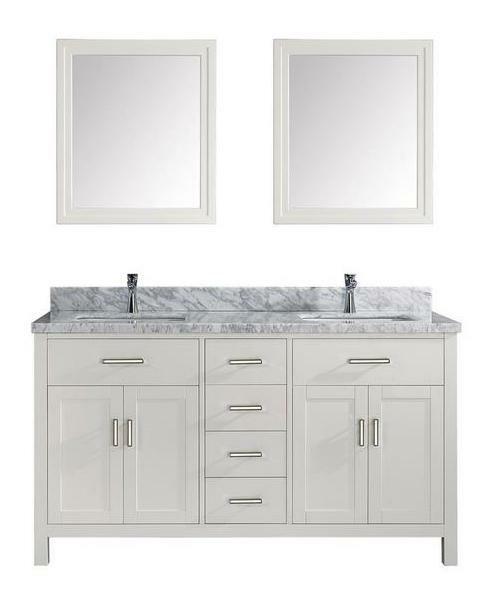 A cheerful, Summer home Style Double Sink Vanity, solid hardwood constructed double sink chest with a country style look offers refined elegance with unmatched two (2) single and one (1) double-deep drawers storage space plus four (4) door storage compartments with shelves. 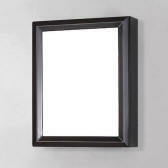 Also available as Espresso Finish Double Sink Vanity with Matching Set Espresso Finish Vanity Wall Mirrors. 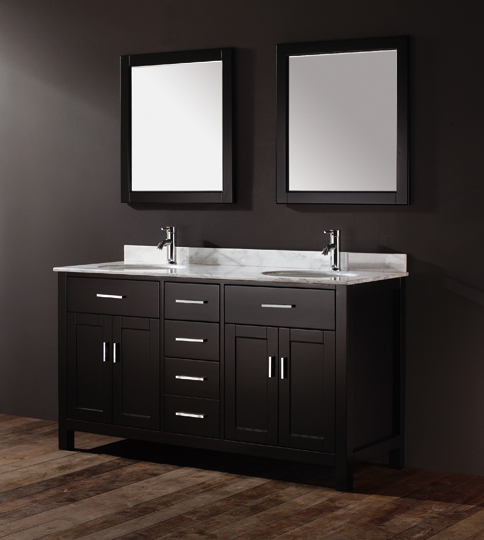 This lovely Asta sink vanity collection also available in 36", 42", 48", 60" single sink or 63" double sink, and 75-Inch width sizes. 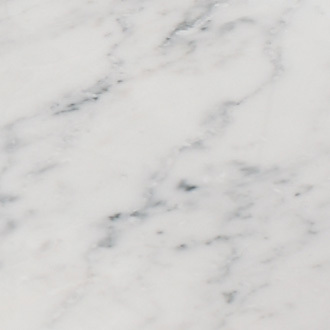 Ships with beautiful 3/4" thick Carrara White Marble Top, Click here for Carrara White Marble Top photo image; White and gray natural marble countertop, imported from Europe. Please note that there is tremendous variance in natural stone; no two slabs are the same. 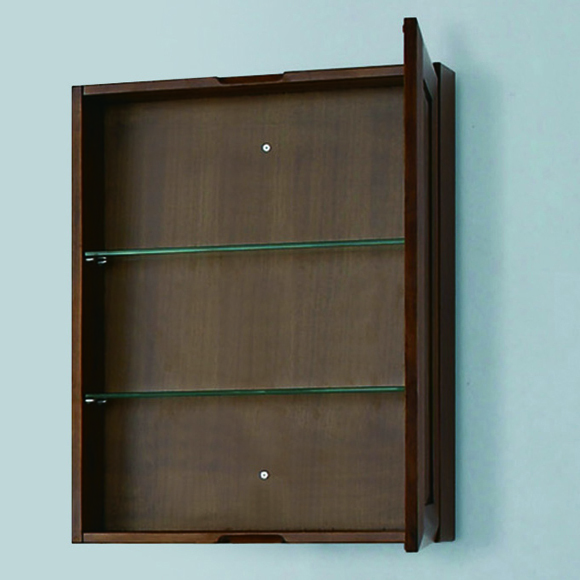 Features all soft-closing doors and drawers open to reveal a clear-lacquered wood finish. Stunning Carrara Marble Solid Stone Top pre-drilled for single hole vanity faucets with two (2) undermount oval shaped white porcelain sinks measuring 17" x 14" in size. 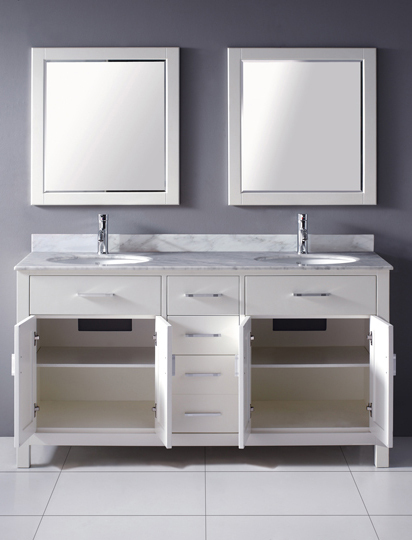 The Asta fine bathroom vanity sink collection is available in Two Finishes, White or Espresso, and in several width sizes; see below. Cream Cabinet, 3/4" thick Carrara Marble Top with Back Splash, Matching Set Wall Mirrors. 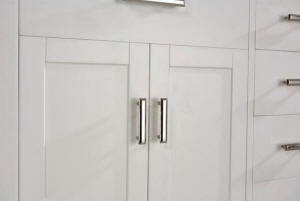 Country Style Bath vanity Size: 63x22x35"H.
Soft-Close Doors and Drawers. 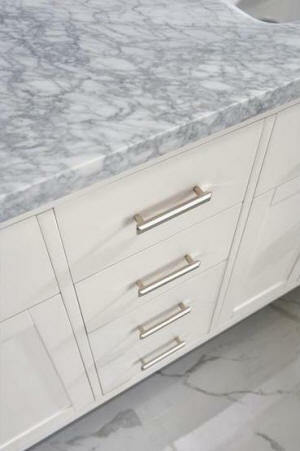 Marble Stone Top. Note: Shown with round sinks, ships and is only available with rectangle shaped sinks, see photo below. 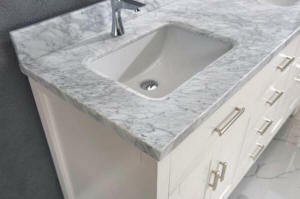 Improved Asta vanity model features thicker Carrara Marble Slab Countertop with larger rectangle shaped sinks. Faucets available, optional. 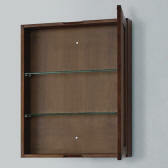 Asta Vanity feet are Adjustable feet (eliminate wobble if floor is uneven) and are 4 inches high. 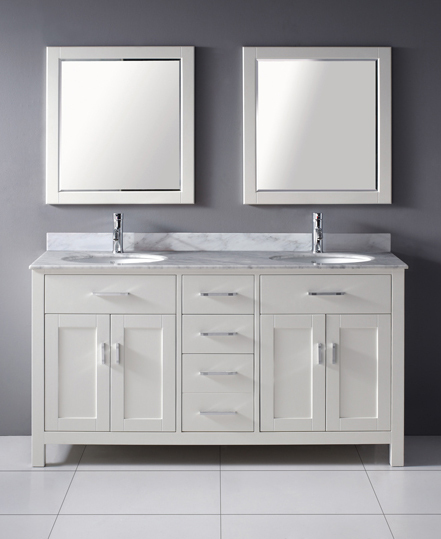 This lovely Asta sink vanity collection also available in 36", 42", 48", 60" single sink or 63" double sink, and 75-Inch width sizes. 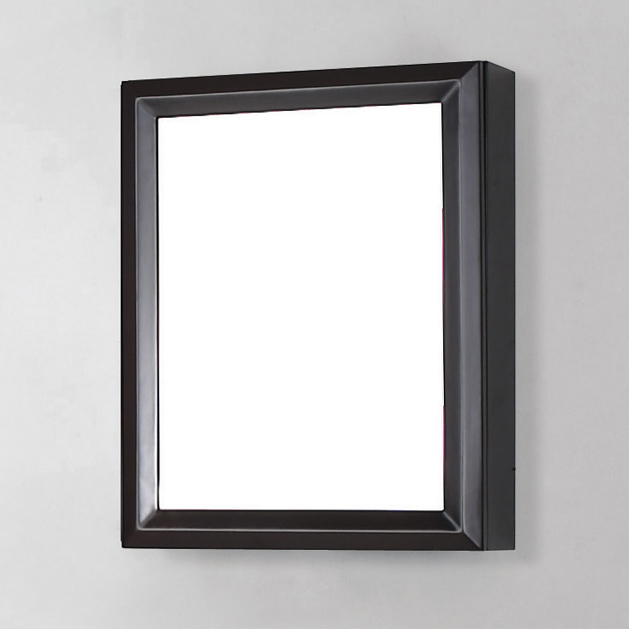 Available in White Finish, shown above, or Espresso Finish, shown below. 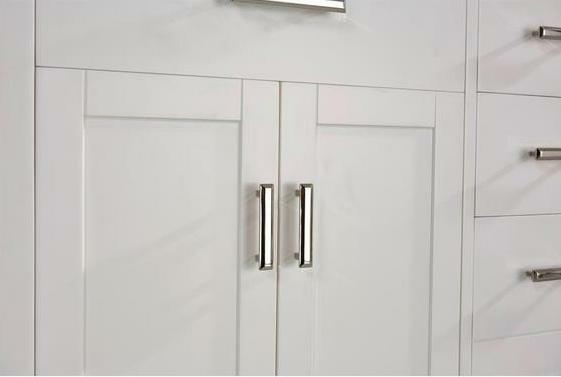 Note: Asta vanity Countertop is pre-drilled with a 3/4" faucet hole. For 3-Hole faucet application, all Asta Bathroom Sink Vanities can be special custom factory-drilled for optional 3-hole faucet countertop; add $120 extra. Let us know this at time of order. 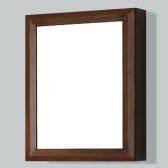 New Product Update: Optional Vanity Medicine Cabinet dimensions: 22" wide x 6" deep x 28" tall. Available 22" wide Asta Medicine Cabinet Colors are: White (not shown here), Cherry or Espresso to match above Asta sink vanity cabinet collections. Solid wood. No MDF. 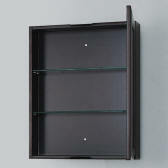 Add $349 per medicine cabinet. Add $125 per sink for countertop and rectangular sink upgrade. Faucets are sold separate. All Faucets shown in this Asta vanity website page are $239 per faucet which includes the matching set Sink Drain. Faucets shown above are superior built Washerless engineered with Ceramic disc cartridge technology, Solid Brass construction. Ships out in 1-2 Days! Ships with sinks and counter top. Faucets sold separately. Generally in Stock. Ships Fully Assembled.